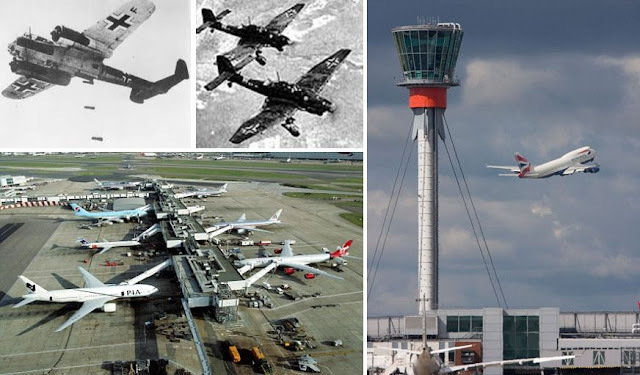 Germany is alleged by the Britons of "plotting to take control of the skies over Britain" by buying the British air traffic control service. This reminds the Brits of the days of the WW-II, when the German Luftwaffe tried to control the skies over Britain, but could never achieve its target, thanks to the heroism of the few. Details of the audacious swoop by Germany’s state-owned air traffic service Deutsche Flugsicherung emerged yesterday as it admitted it is planning a bid for a stake in its British counterpart, National Air Traffic Services.